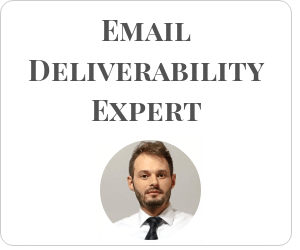 The most accurate email verifier because it has been created by an email deliverability expert! The Only Verifier Created By An Expert. "I have come up with the idea of HuBuCo in 2016 because I was so frustrated that there weren't any decent email verifiers on the market. They all provided poor service and were charging a fortune"
"Originally we developed HuBuCo for internal use only. But we figured that our software was so much more accurate than others', so we started offering the application for the public"
Start My Free Trial With HuBuCo! Use HuBuCo and you will achieve 99% or higher email delivery rate.